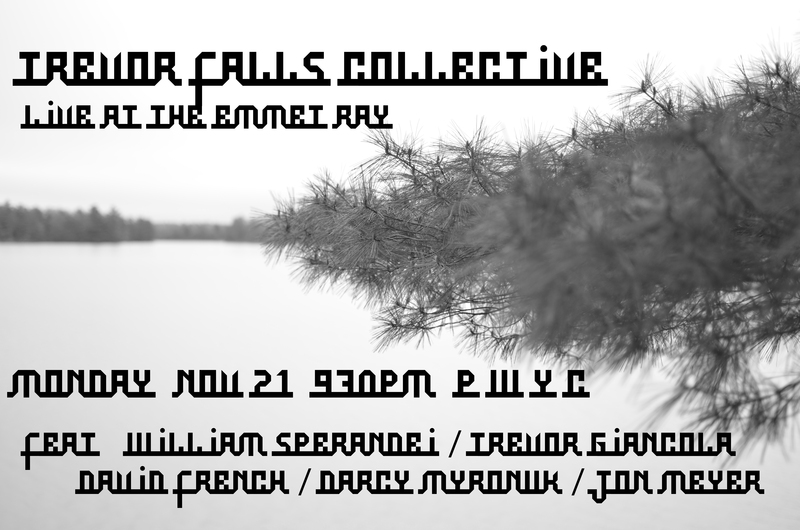 Trevor Falls Collective back at the Emmet Ray Monday November 21st. All new original music! This entry was posted in Uncategorized on October 30, 2016 by trevorfalls. If you haven’t checked this out yet its a free stream & download! We have new music coming soon! This entry was posted in Uncategorized on October 25, 2016 by trevorfalls.